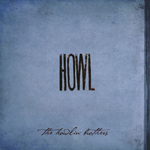 Howl (2014) – Produced by Brendan Benson. 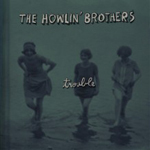 HOWL is a wild cross between delta blues, bluegrass, and something entirely different. 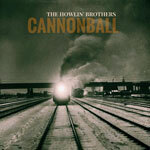 Every track on this album has both a rootsy and a modern feel and delivers a musical surprise. It’s toe-tapping from the first note, and takes a lot of interesting turns on a traditional sound. 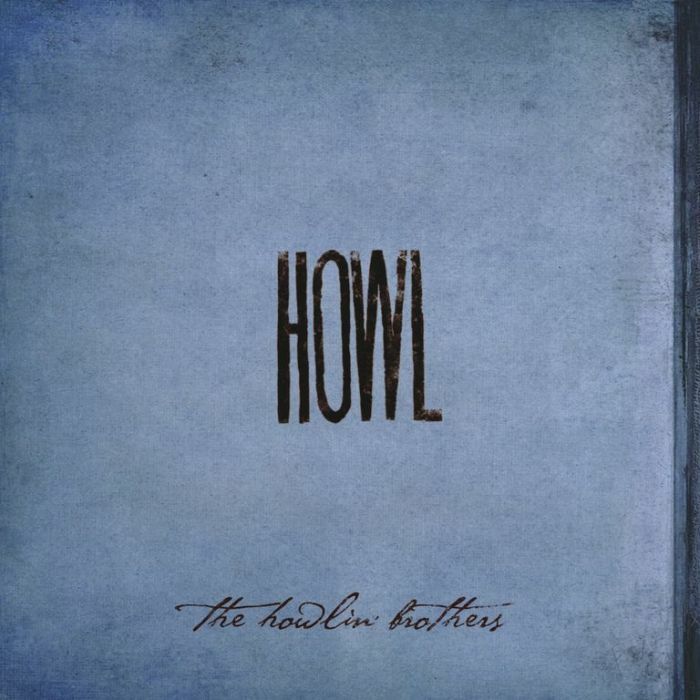 Featuring Warren Haynes on Big Time, HOWL is considered a favorite record among many fans.